At Reynoldsburg Dental Center, we provide dental care with a friendliness you would expect from family or friends. Dr. Lenz is honest, patient, thoughtful and accommodating to make you as comfortable as possible while providing high quality and personalized care. We are happy to welcome a new dentist to our practice. 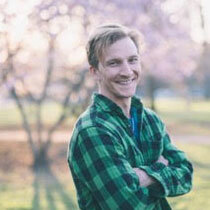 Dr. Clayton Odenweller brings an extended skill set to our team, helping us meet the demands of our growing practice. He looks forward to meeting each of you! Reynoldsburg Dental Center is not a fast-paced dentistry factory, like some other dentists in Reynoldsburg, Ohio. We spend time getting to know you – your lifestyle, your health history and your goals – so we can customize our care to meet your needs. 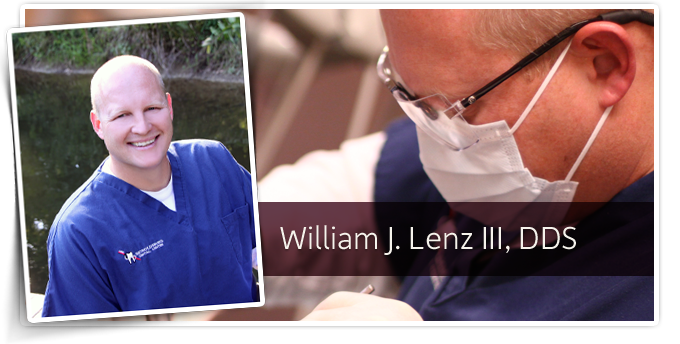 Dr. Lenz wants to determine the best care for you. He will educate you on your condition, describe your treatment options, and then help you choose which treatment works best for your health, lifestyle and budget. At Reynoldsburg Dental Center, your health comes first. With a variety of financing options, insurance counseling, and a non-insured cash discount, we do not let finances get in the way of your dental care.